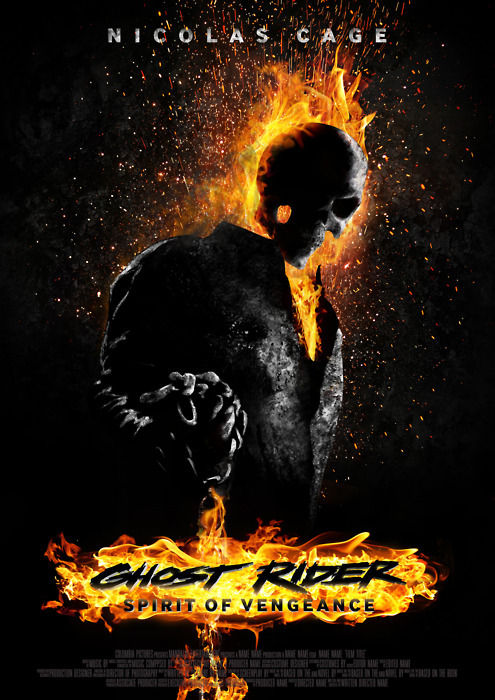 I am not a fan of Nicolas Cage, however one of my favorite comic books as a kid besides Spiderman, Jonah Hex & Moon Knight it was Ghost Rider. He was darker than all the other super heroes I was afraid of him but loved how he took to the bad guys. The original I was intially let down as one of my least favorite actors of all time was chosen to play him. 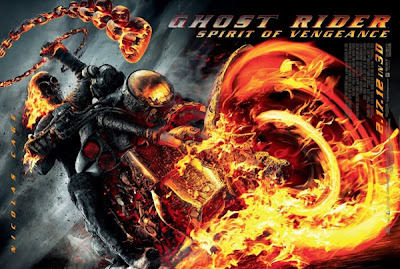 I watched the film and loved it though because they got the rider part right. That is why I am excited to see the sequal and hope they can pull that off too as the villians in the first were pretty cool, I mean Peter Fonda as The Devil and Sam Elliot as the original rider that was pretty cool. So buckle up your seat belts looks like some more fun is headed our way!